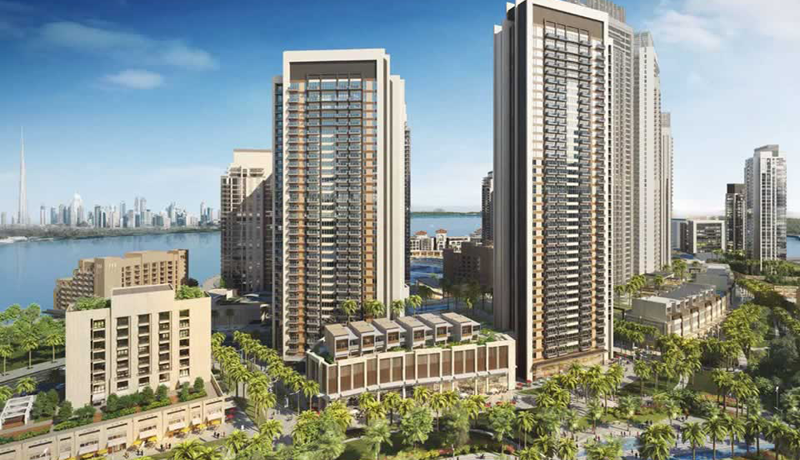 Emaar Properties’ Creek Horizon residential project at Dubai Creek Harbour has now reached ground level. The project comprising two towers, rising from a landscaped podium structure, will also offer individual townhouse opportunities and shared leisure amenities, such as a swimming pool, gym and recreation areas. Emaar appointed architecture and engineering consultancy SSH to carry out the design and construction supervision for the Creek Horizon project. SSH said the project’s design encourages an integrated lifestyle development that promises island-style living in Dubai. It added that with construction now at podium level, progress on the residential scheme will accelerate. Once complete, the towers will top out at 39 storeys and 36 stories. 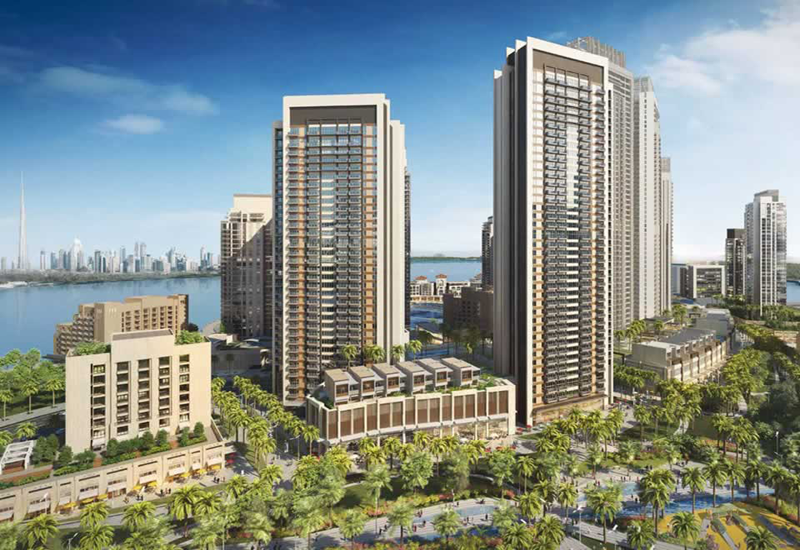 Creek Horizon will form part of Dubai Creek Harbour, a new master plan development from Emaar Properties in joint venture with Dubai Holding that is focused on building urban island residences onto the contours of the creek.